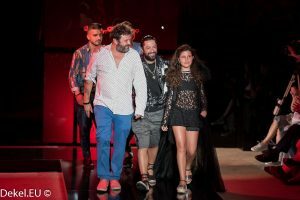 From June 26th to 30th, the Sant Pau Art Nouveau Site will host the upcoming edition of the 080 Barcelona Fashion runway, where fashion designers and brands will show their new collections. The organization has chosen this location, which was already home to the runway in July 2014, to celebrate its 20th edition once the restoration of this Catalan Art Nouveau outstanding architectural complex has ended. That’s why the 080 Barcelona Fashion will be set in pavillions that three years ago were still closed to the public, as one of the aims of the organization is to open iconic building and spaces to the citizens of Barcelona, while promoting Catalan fashion. The 080 Barcelona Fashion is the fashion event organized by the Generalitat, through the Trade, Craftmanship and Fashion Consortium (CCAM). With this initiative, the Catalan Government wants to enhance two important values: on the one hand, the strong tradition in textile industry in Catalonia and, on the other, the importance of Catalonia, and especially of the capital Barcelona, as a focus of talent in design and fashion. Aware of the importance of the Catalan textile-fashion sector, the goal of the Generalitat es to strengthen Catalonia as a benchmark in the creation and projection of fashion design, help in its internationalization as well as in the relocation of the textile production on Catalan soil. Regarding the location of the upcoming edition, Sant Pau Art Nouveau Site is an architectural jewel of Barcelona by architect Lluís Domènech i Montaner. 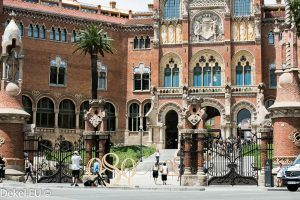 During a century it served as the Hospital de la Santa Creu i Sant Pau, but with the moving of the health activity to a new complex, works started to restore its heritage and artistic values so as it can now show its best appearance. 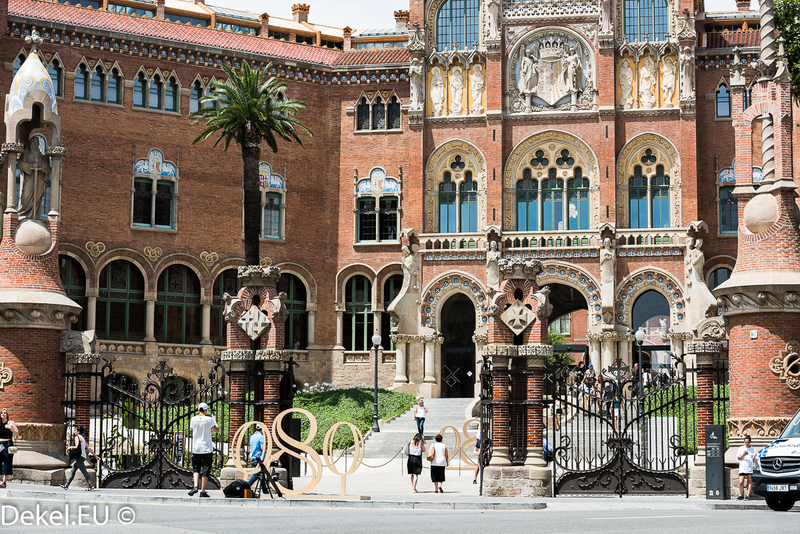 Therefore, Sant Pau Art Nouveau Site –property of the Private Foundation of the Hospital de la Santa Creu i Sant Pau- has turned into a new reference space in Barcelona where tradition meets innovation. Now the complex gathers pioneering institutions in the fields of sustainability, health and education, among others, which develop their own projects to face the challenges of the future. Once announced the location, from next April 3rd there will be the open call aimed to designers and brands that want to take part in this 20th edition of the 080 Barcelona Fashion runway through the official website of www.ccam.cat. Moreover, in the first two weeks of April, the same website will publish the requirements to participate with a pop-store in the 080 Fashion Market – the sale and exhibition space open to the general public-. Stay tuned.